Using your GE roaster oven correctly will ensure that your recipes turn out perfect every time. Following the instructions for use will also prolong the lifespan of your roaster and prevent any potential injury. It can be used to roast, bake, and slow cook your family's favorite recipes. 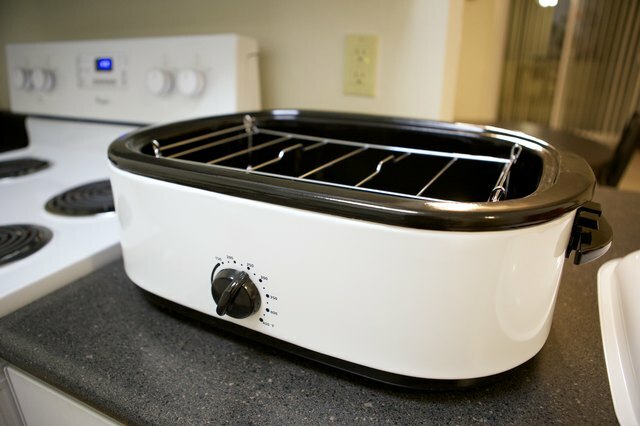 Your GE roaster oven has four major components: the roaster body that has the power cord and temperature gauge; the roaster pan, which lifts out of the roaster to allow for easy cleaning; the roasting rack that allows for food to be easily removed from the roaster oven once finished; and the lid that contains the heat in the roaster to ensure constant temperature control. When cleaning your GE roaster it’s important to remember that the roaster body should never be submerged in water. The remaining parts of the roaster oven can be cleaned using dish detergent. Clean the roaster body by wiping it with a damp rag. Preheat your roaster oven for 15 to 20 minutes at the temperature called for by your recipe. When using recipes which require the use of the roasting rack, remove the rack from the roasting pan while the oven is preheating. The light on the front of your GE roaster oven will go out once the roaster oven is preheated. 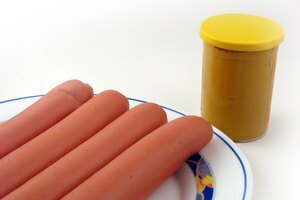 Place meat or other food onto the roasting rack, lower it into the roasting pan and place the lid onto the roaster oven. Refrain from removing the lid during the cooking time in order to control the temperature inside of the roaster oven. At the end of the cooking time, turn the temperature gauge to the "off” position and lift the lid from the roaster oven at an angle to allow built up steam to release away from you. 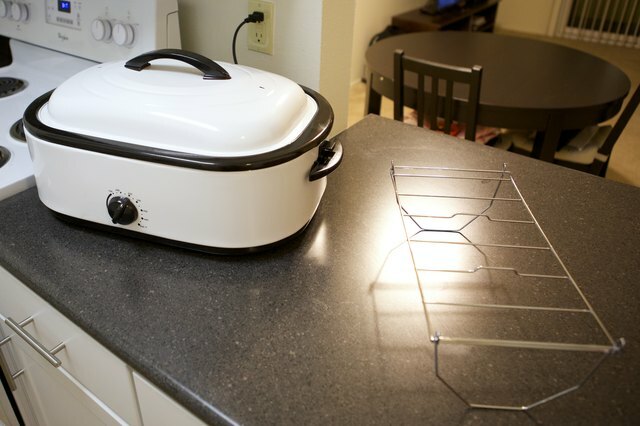 Remove the roasting rack from the roaster oven using pot holders to prevent burns. 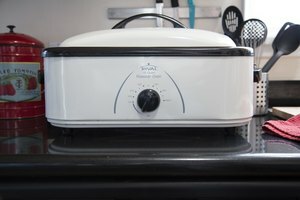 Unplug the roaster oven and allow it to cool completely before cleaning. 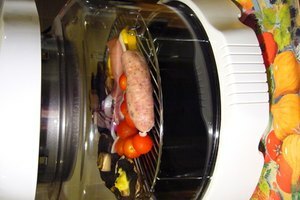 Use your roaster oven to cook many of the same things you would cook using your traditional oven. 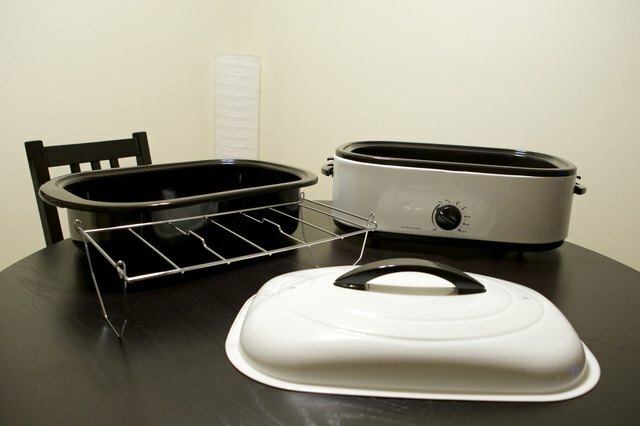 Your GE roaster oven set at a temperature of 250 degrees can be used as a slow cooker for your favorite recipes. 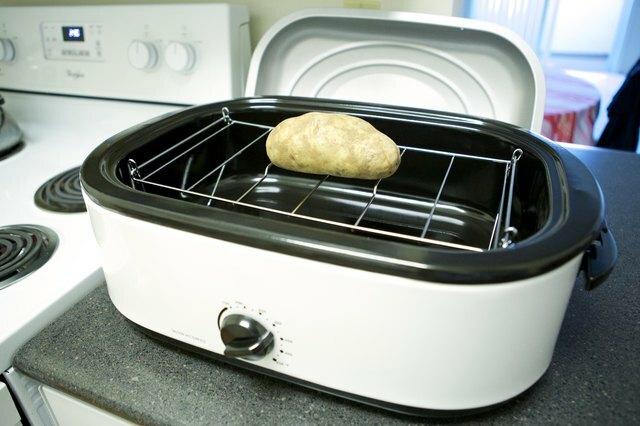 Use your GE roaster oven to bake bread, cookies, brownies and other items without excessive heat build up that can occur with the use of your traditional oven. Follow the guidelines in the instruction manual for temperature settings for many of the common foods that can be prepared in your GE roaster oven.